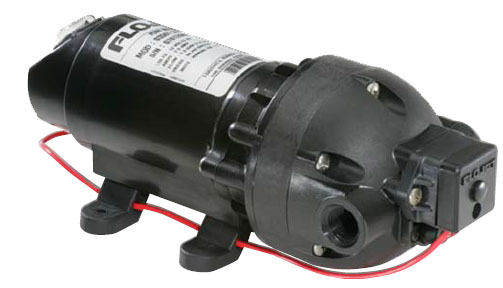 The Triplex Series pump was designed specifically for the Ag market. Flojet’s new three chamber design and versatile fetures make it ideal for sprayers and many other transfer and dispensing applications. This automatic demand pump comes with a sealed pressure switch and motor, is self-priming, can run dry, and can be installed in compact spaces.